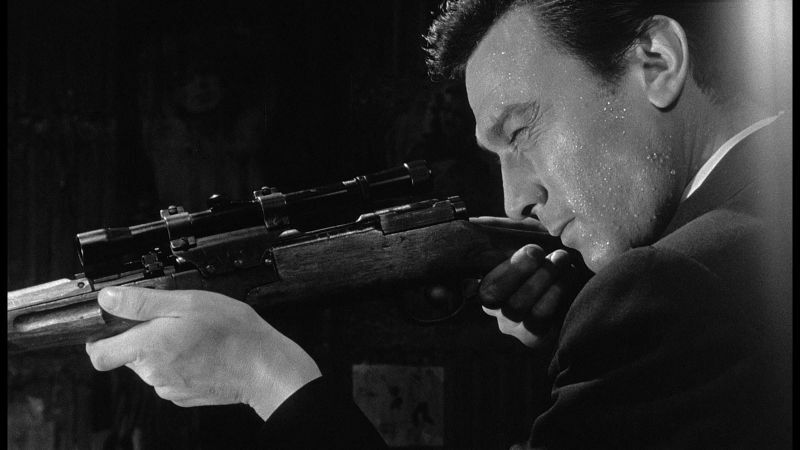 Join us at the screening of The Manchurian Candidate (the original, obviously) on July 14, 7:30 pm, at the Nitehawk Cinema in Brooklyn, for the third installment in our It’s A Conspiracy series. We’re thrilled that Malcolm Nance, aka Kinja user kingpindaddyhoho (really), will be joining us for the panel following the movie. We plan on having alcoholic root beer floats and tater tots. Nance is a 34-year veteran intelligence officer who has worked the Iraq mission since 1987, fighting in all of our Middle East wars since 1983. He has lived in and out of Iraq since 2003. Nance runs his own analytical organization, TAPSTRI, the Terror Asymmetrics Project and is author of, most recently, The Terrorists of Iraq: Inside the Strategy and Tactics of the Iraq Insurgency, 2003-2014. We have a limited number of tickets left, so buy yours today!